If you can’t beat them, join them. Or maybe invest in them. That’s the ethos at Citigroup Inc., which has created a group to invest in financial technology companies to get the first look at innovations that could reshape debt markets. The Wall Street giant joins a growing number of established lenders, from Banco Santander SA to BNP Paribas SA, pouring money into technology upstarts that could change the way markets operate. 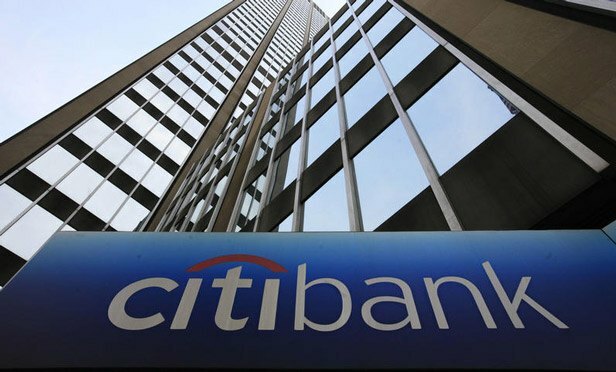 Citigroup’s new fintech division is led by Matt Zhang and sits within an existing group that combines credit markets, municipal securities and securitized-markets operations, according to an internal memo seen by Bloomberg News. A spokeswoman for the bank confirmed the contents of the memo. The venture will focus on technologies related to trading infrastructure, data analysis, artificial intelligence and machine learning among others, according to the memo to staff from Joe Geraci and Mickey Bhatia, co-heads of the bank’s global spread products group, and the division’s chairman Ward Marsh. The proliferation of fintech firms in recent years promising to reinvent financial markets while lowering costs and increasing transparency has provoked both fear and excitement on Wall Street. Where banks once scoffed at the newcomers, some now plan to acquire them or form strategic partnerships to fend off obsolescence and benefit from new technologies. Zhang, 33, was appointed global co-head of structured credit and securitized trading earlier in the year. Colleagues in New York and London will help him identify fintech opportunities in different business areas for the new venture, which is known as Spread Products Investment Technologies, or Sprint, according to the memo. Bobbie Theivakumaran in New York will focus on agency bonds and real estate, while Peter Chalif and Biswarup Chatterjee will look at automated market making, electronic trading and municipal debt. Vitaliy Kozak will oversee structured credit, securitized trading and emerging markets, while Silas Findley in London will focus on global flow credit trading.